If you're not ready to get pregnant, don't listen to this show. 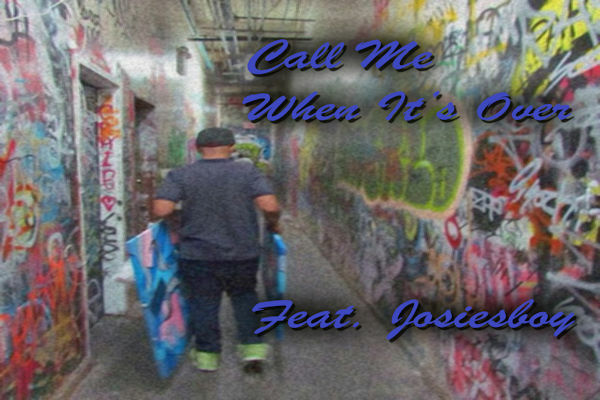 On This week’s episode of Call Me When It's Over, “That One Night With Gina“, Josies Boy brought The Regular Season Sportscasts own Jay “The Red” Santy up to talk all about why R&B is so great. If you need help dedicating a song to your girl, this is for you. Was Swizz Beats no commission really for the people? The struggle between culture & cash.